We are St. Pete. A city of doers, who ignite their dreams. 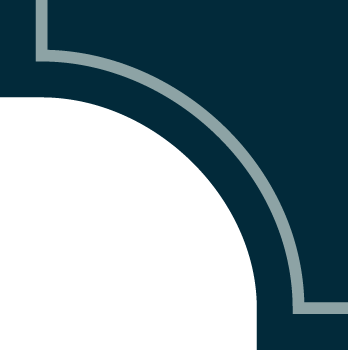 Where our rich history collides with an innovative spirit, fueled by creativity and meticulously crafted over time. We are vibrant, we are passionate, we are a community of celebration. We are the true spirit of sunshine, in a glass. 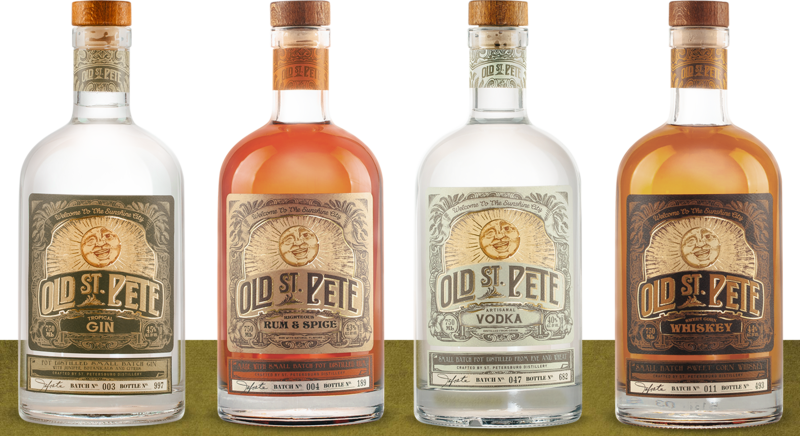 Old St Pete pot distilled spirits are handmade, batch by batch, in small quantities to ensure the highest quality spirit. Our historic, handcrafted copper pot stills were produced in the early 1930’s by EB Badget and Sons Co. ensuring an unmatched taste experience. 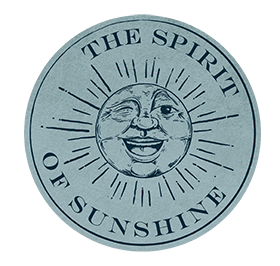 Join us by celebrating in the craft revolution, and help spread the spirit of sunshine. Our expertly crafted recipes are inspired by an eclectic, local craft cocktail culture, enriched by Old St Pete spirits.